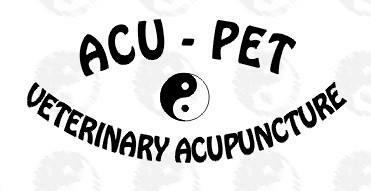 ACU-PET Veterinary Acupuncture offers the services of Dr. Esther Horton, an experienced small animal (mainly dogs and cats) veterinarian qualified in veterinary acupuncture, herbal medicine and other integrative therapies. 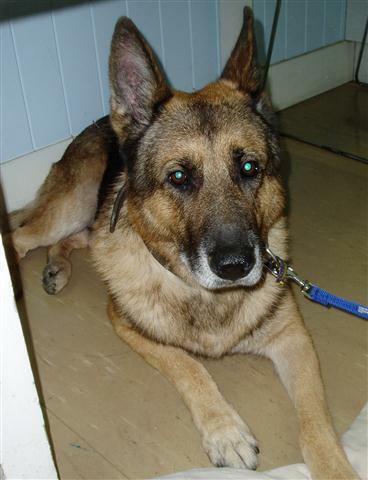 Services are typically provided at the premises of established veterinary practices. Esther consults at Greencross Jindalee Veterinary Clinic and Brookfield Veterinary Surgery. This allows for the integration of Conventional and Alternative /Complementary Medicine and to provide the best results for the patient. Esther Horton graduated as a Veterinarian from the University of Queensland in 1989. She has worked in small animal practices around Australia. Esther’s interest in Acupuncture and Integrative therapies was stimulated by the inability of Conventional Medicine to address common chronic diseases, such as osteo-arthritis. Esther is a Certified Veterinary Acupuncturist with the International Veterinary Acupuncture Society. She has completed courses in Traditional Chinese Veterinary Herbal medicine, Food therapy, Myofascial Pain and Trigger Point therapy and Chinese Massage/Tui Na. Esther is a Chartered Member of the Australian Veterinary Association (CMAVA), which in her case represents over 250 hours of continuing veterinary education over the last three years. Esther was President of the Australian Veterinary Acupuncture Group(AVAG) for four years and is currently the Immediate Past President.The AVAG is a Special Interest Group of the Australian Veterinary Association. She has represented the group during National Veterinary meetings and has organized annual conferences and workshops. She is the editor of the AVAG e-newsletter. Esther is the Australian House of Delegates Representative for the International Veterinary Acupuncture Society. Esther is a member of the Australian Veterinary Association, Australian Veterinary Acupuncture Group, Australian Small Animal Veterinary Association, International Veterinary Acupuncture Society, American Association of Traditional Chinese Veterinary Medicine, Veterinary Botanical Medical Association, Australian Greyhound Veterinarians, International Veterinary Academy of Pain Management and International Association for Animal Hospice and Palliative Care. Esther works closely with and refers to conventional veterinarians and veterinary specialists, as well as other integrative veterinary practitioners who offer services such as chiropractic, craniosacral, osteopathic, herbal and homeopathic therapies. The benefits of a veterinarian undertaking acupuncture and integrative therapies are that a full conventional veterinary examination is undertaken, in addition to the Traditional Chinese Medicine examination. This ensures the most appropriate therapies are recommended. Veterinary qualifications ensure the practitioner is fully trained in the anatomy, physiology, pathology and treatment of many different animals.